Genuine medicines will play a vital role in the outcome of any treatments. Over 300 different pure Ayurvedic preparations are used at the centre. 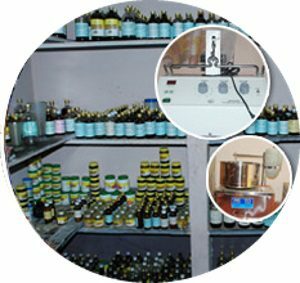 The Centre already prepares a few herbal and mineral medicines at its own facility. A full-fledged Ayurvedic herbal and mineral medicine preparation unit is in the works and will be operative at the centre shortly.